At this time of year New Year resolutions are top of our minds and we are all struggling to get back into a routine after the festivities. How are we going to work off those mince pies and get back to fitness? With all our money spent on presents and meals out we can’t all afford a gym membership, especially one we will in all honesty probably only use half the year! How about creating a home gym? Your initial reaction is probably going to be that you don’t have space! 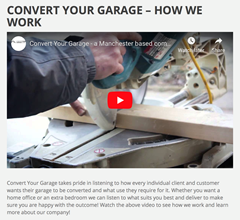 However – what if we were to ask you what you use your garage for? Does it have a car parked in it? Is if full of things that need storing but you can’t quite remember what they are? 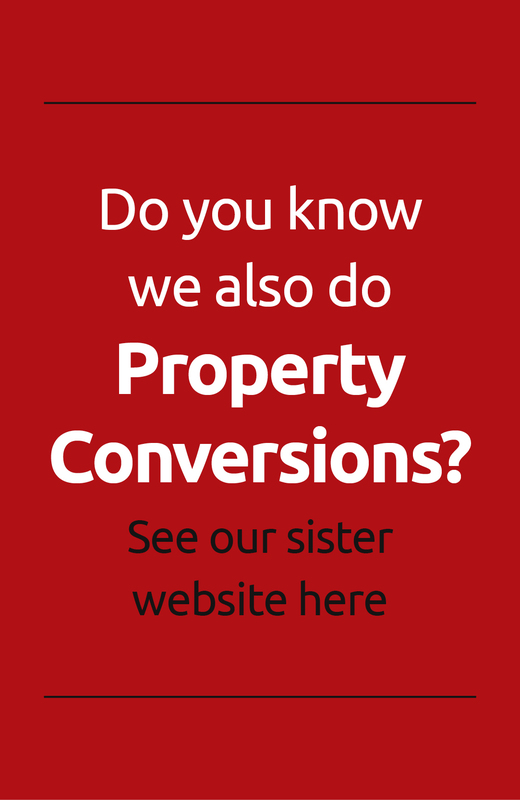 The team at Convert Your Garage find that the latter is the most common answer. We have turned round people’s lifestyles by creating an additional room by converting garages. So why not convert your garage into a gym? What are the advantages of converting your garage into a gym? You can choose whether or not to add mirrors to your gym! No need to force yourself to go out on a dark, wet, cold morning or evening – just walk downstairs! In fact the conversion will probably pay for itself in a few years if you think of the cost of a yearly gym membership and travel costs you will be saving to go to and from the gym. 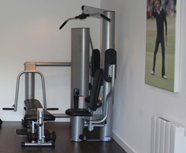 Why use Convert Your Garage to convert your garage into a gym?